A drug targeted at treating Crohn’s disease has shown promise following positive results in a phase 3 trial. RedHill’s drug, RHB-104, met its primary endpoint, demonstrating a superior remission rate six months after patients began treatment. It also met its secondary endpoints, with a consistent benefit demonstrated to patients. This drug was developed on the premise that Crohn’s disease, which causes parts of the digestive system to become inflamed – causing diarrhoea, weight loss, cramps, blood in faeces and fatigue – is due to a bacterial infection. Flare-ups of these symptoms are unpredictable and can disrupt sufferers’ lives. RHB-104 is an antibiotic combination therapy made of intracellular, antimycobacterial and anti-inflammatory properties, and targets the Mycobacterium avium subspecies paratuberculosis (MAP) infection, thought to cause Crohn’s disease in those susceptible. RedHill’s medical director, Ira Kalfus, said, “This is the first global, double-blind, placebo-controlled study that demonstrates the efficacy of anti-MAP therapy in Crohn’s disease. The availability of antibiotic therapy for treating Crohn’s disease could be transformative. “The results from the MAP US study are excellent, successfully meeting the primary endpoint at week 26 and demonstrating that treatment with RHB-104 also has an early benefit at week 16, which is persistent though week 52. The top-line results were obtained by an independent third party who conducted an unbiased analysis of the phase 3 trial data. These results are subject to completion of the independent review and analysis of the underlying data, including all safety, secondary and other outcome measures, and completion of the clinical study report. 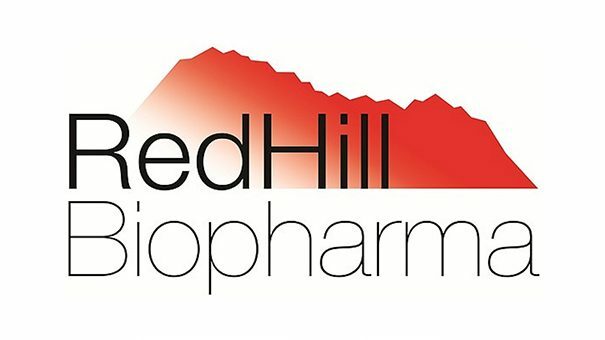 RedHill will need to carry out further trials prior to filing for regulatory approval, and more details and results will be released as they emerge.